Train With Adby is also such a social gym. 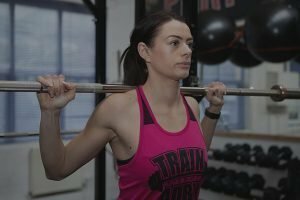 You leave feeling amazing and it has helped me in all areas of my life, both in and outside of the gym. How did you hear about Train With Adby? My Sister trained at Train With Adby for around a year and a half before I joined. She said it was one of the best things she has ever done and I only realise now why she loved it so much! It has not only improved my fitness, I have also lost a stone and a half and most of all – I love going. What was your reason for joining Train With Adby? I wanted to lose weight and tone up. 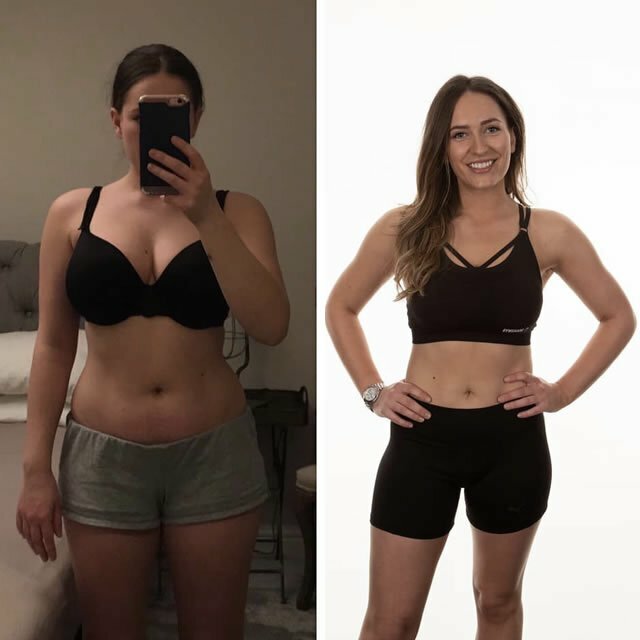 I quickly saw massive improvements and it then became a lifestyle change. I feel like a better version of me and since starting over a year ago so many of my friends have joined with me – its great fun! Tell us about the results you experienced? Physically I have lost weight, toned up and can see that I have a little bit of a six pack when I tense (haha), which I never thought would be possible. I have realised that weight training has changed my body shape for the better. 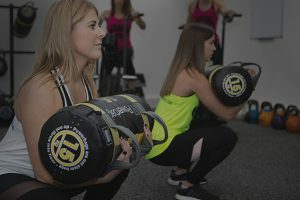 I thought, when I was at a commercial gym, that one Zumba class a week would help me lose weight – I was massively wrong! Train With Adby has made me so much more confident about my body and I have dropped two dress sizes. I have lost a stone and a half and I feel so much more energised. 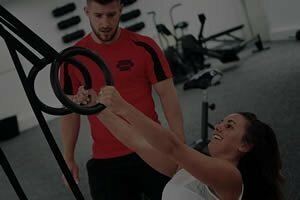 Train With Adby also helps me massively in my work life, keeping fit and healthy, improving how I preform at work and I have seen a massive change in my energy levels. 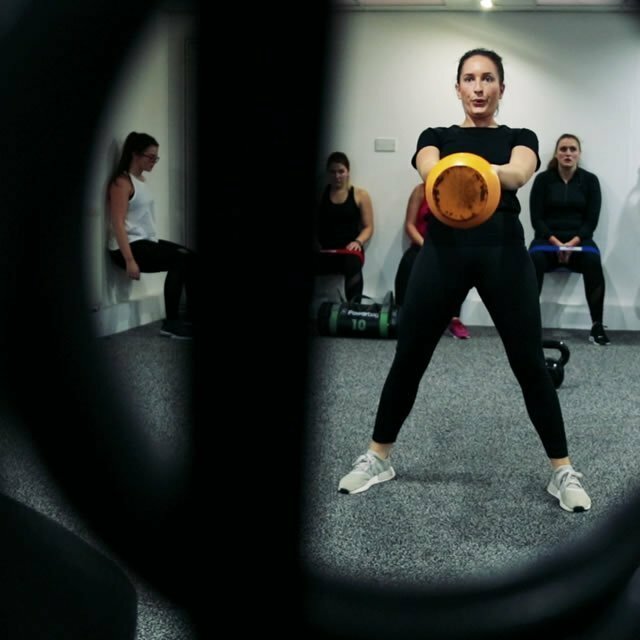 What do you love most about Train With Adby gym? The social side and also the fun aspect. It is a massive part of my weekly routine now, everything is based around my gym sessions because I love it that much. What would you say to someone thinking about reaching out to Train With Adby for help for the first time? DO IT! I started on a 14 day trail and never looked back.